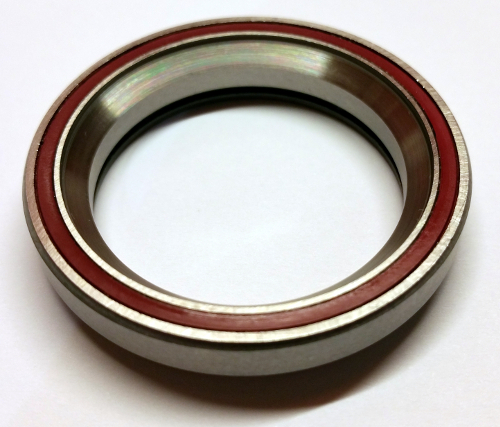 High quality cycle industry replacement angular contact bearings for your Specialized Headset. 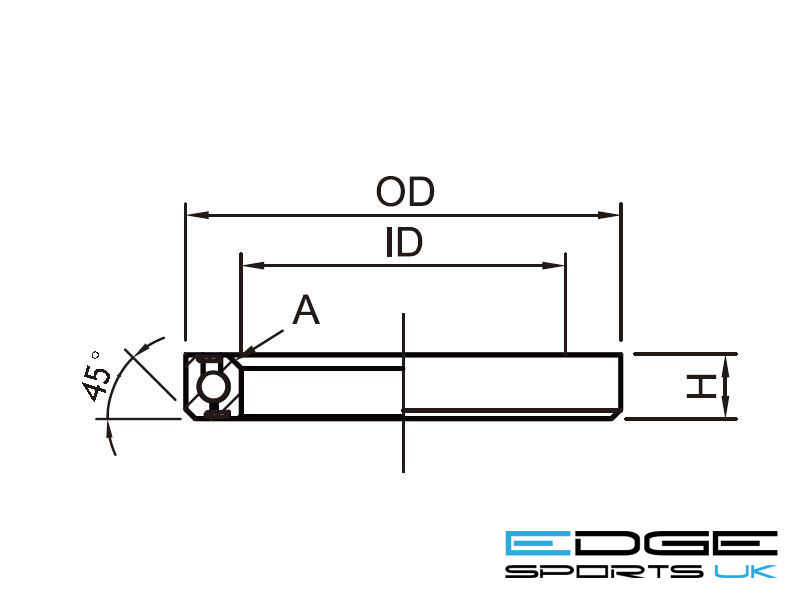 These angular contact bearings can also be used as direct replacements on all other makes of headsets that require the same bearing size. The MH-08F has the recess lip on the inner surface as required for some Specialized models.